To celebrate the release of Game of Thrones Season 5 on Blu-ray and DVD we’ve got 5 pairs of tickets to a screening of the fantastic Game of Thrones “Hardhome” episode at the EMPIRE screen, Leicester Square, where there will also be a special guest appearance! 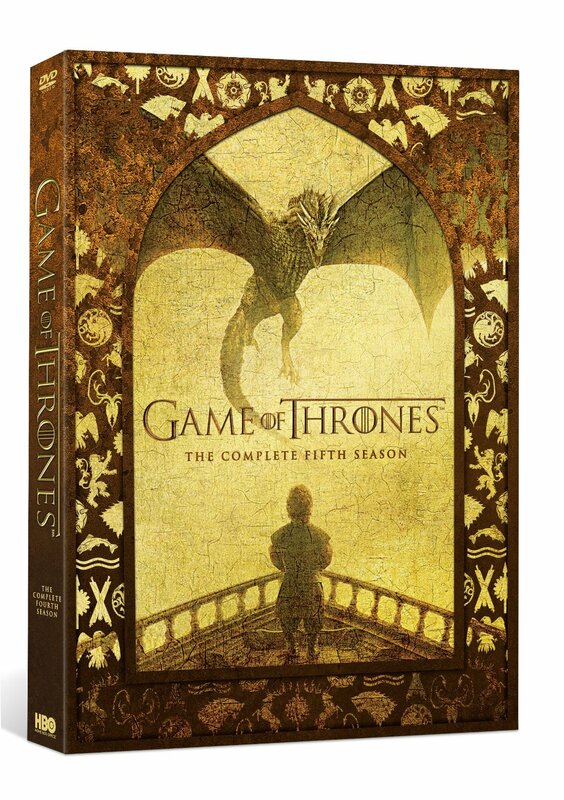 Game of Thrones is bigger than ever in Season 5, and this spring, fans of the hit show will finally have the chance to add this legendary season to their collections before new episodes debut. Game of Thrones: The Complete Fifth Season will be available on Blu-ray and DVD on March 14th, 2016. The Blu-ray set features all 10 episodes, plus exclusive bonus content including a brand new feature that takes an in-depth look at the story behind the Targaryen civil war, known as the Dance of Dragons. For a chance to win one of five pairs of tickets to this special screening, enter via our competition app below! Competition will close at 23:59 on 10 March 2016. The prize consists of a pair of tickets to a Game of Thrones screening of the “Hardhome” episode at the EMPIRE screen, Leicester Square, London. If the winner fails to respond within 24 hours of notification, they will be deemed void and an alternative winner will be contacted. 2 Comments for "Win Tickets To Game of Thrones “Hardhome” Screening With Special Guest Appearance"